Positive Pedagogy is an athlete-centred, inquiry-based approach that transforms the way we understand learning and coaching in sport. 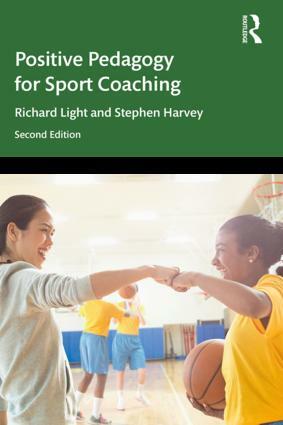 This book demonstrates how Positive Pedagogy for sport coaching(PPed) can be successfully employed across a range of sports and levels of performance, while also providing insight into coaches’ experiences. Positive Pedagogy for sport coachingboth improves performance and promotes positive learning experiences across all ages and abilities. This book is invaluable reading for all sports coaching students as well as any practising coaches or physical education teachers looking to improve or even transform their professional practice.